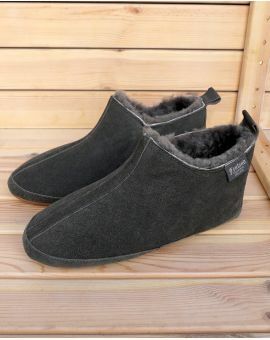 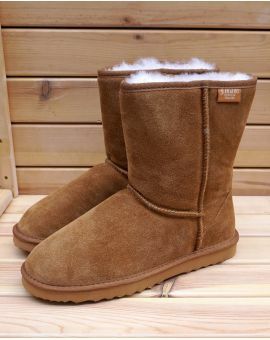 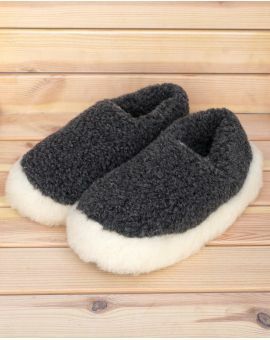 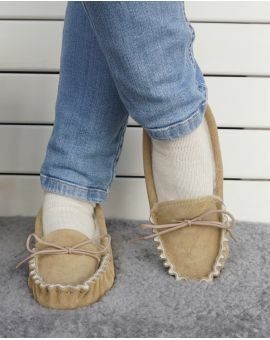 Simple and soft suede moccasin slippers with a hard sole. 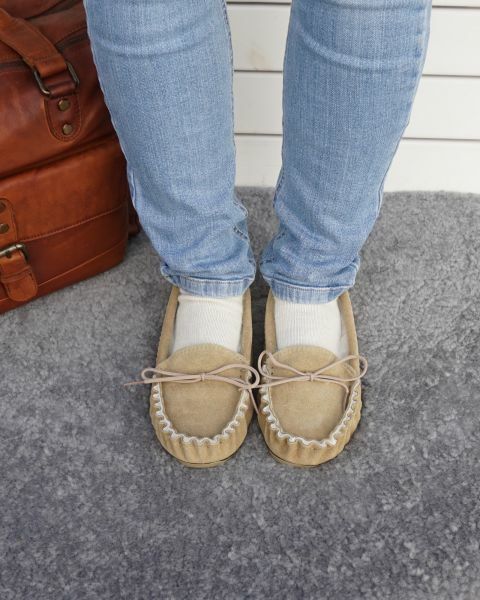 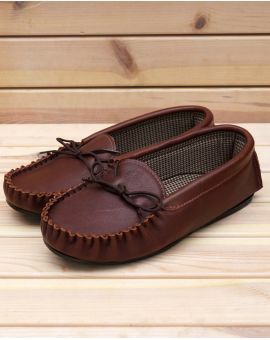 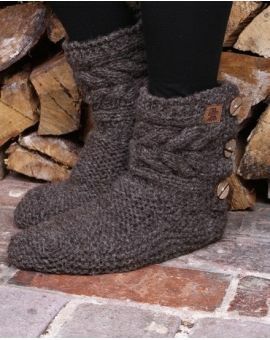 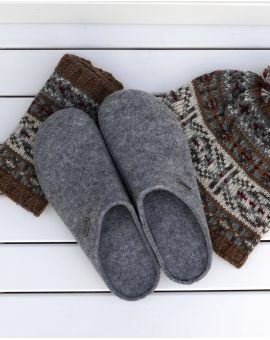 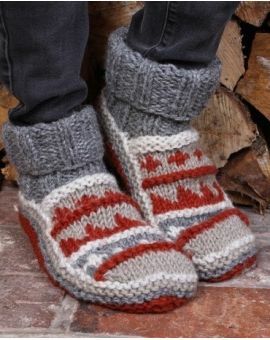 The perfect moccasin for lazy days at home. 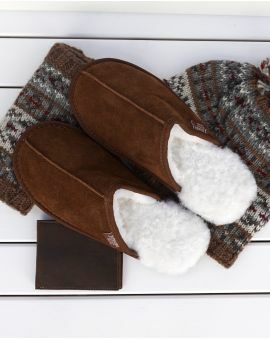 Hand crafted to the highest quality. 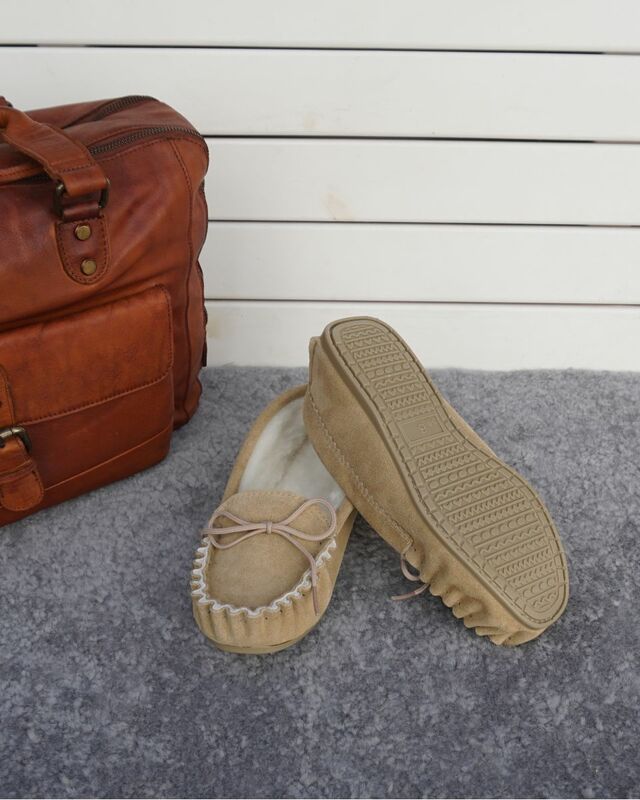 Made in the heart of the westcountry, Somerset. 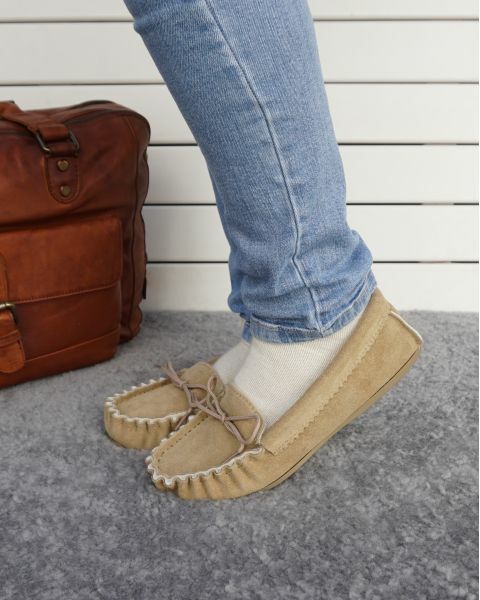 When ordering the Suede moccasin slippers with lambswool lining hard sole we advise you order a size up from your normal shoe size.